Every year, thousands of dermatologists and skincare enthusiasts alike gather at the American Academy of Dermatology (AAD) Annual Meeting. The 2019 installment of the AAD Annual Meeting was held at the Walter E. Washington Convention Center in Washington D.C. from March 1st to March 5th. American Academy of Dermatology has been holding its annual meeting for 77 years. It serves as a space for industry experts to meet, network, and discuss trending topics and new technologies. The meeting runs for five days, each with a different schedule of hands-on workshops, live demonstration courses, late-breaking research sessions, patient workshops, and more. This year’s meeting saw over 18,000 total visitors, including more than 4,860 physician member, life, and honorary member attendees, 10,000 medical personnel attendees, 4,000 international attendees, and over 400 exhibitors. 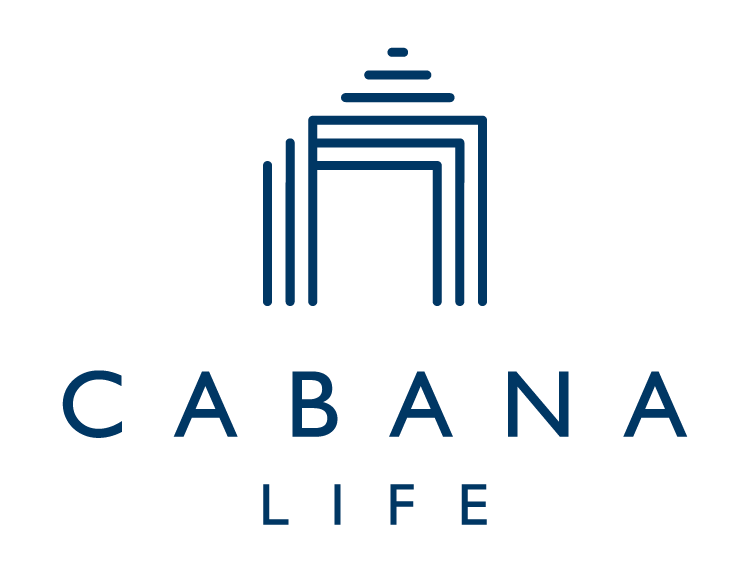 And for the third year in a row, Cabana Life attended too! AAD Annual Meeting attendees had the opportunity to sit in on resident and industry expert-led sessions and programs, as well as view on-demand recordings – the perfect way to review information from sessions they enjoyed or catch ones they didn’t get to. Some highlights included discussions hosted by Pfizer, Inc. and the Celgene Corporation, and even a friendly game of “Resident Jeopardy”, where dermatology residents could test their knowledge. Each year, the convention also chooses a guest speaker to lead a discussion at its plenary session; this year’s guest speaker was entrepreneur, best-selling author, professional speaker, and Angel Investor, Robin Farmanfarmaian, who spoke about patient empowerment in the digital age. The meeting also offered many scientific sessions on a variety of topics, where practitioners and residents could fine-tune their skills. Many of these sessions dealt with the topic of patient relations, including how to give feedback, dealing with difficult patients, and how to conduct a total body skin exam. This year, we had our very own Cabana Life booth in the convention’s exhibit hall, where we were able to teach attendees about our sun-protective technology. Dermatologists and other professionals were able to come by, try on our clothing, and purchase their favorite pieces. The conference was a great way for us to meet with the best educators in sun protection, provide them with coupons to give out to their patients, and connect with others who are passionate about skin protection and wellness. Missed us at the AAD Annual Meeting? Not to worry – you can browse our entire collection of sun protective clothing on our website. Visit us today and discover stylish sun protection!